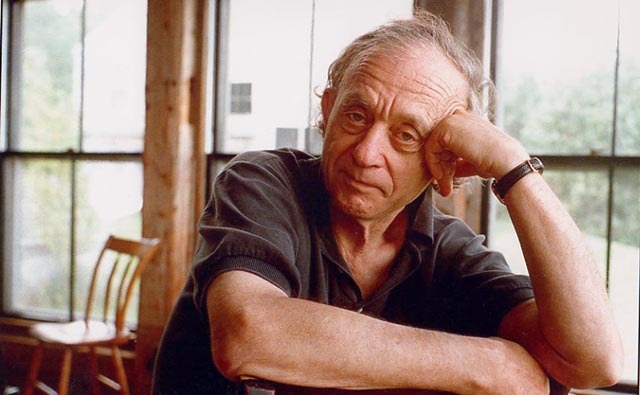 Frederick Wiseman ("High School", "Boxing Gym") has made over 40 documentaries about institutions. He's back with his latest work, "National Gallery", already being referred to as a masterpiece. The film takes a look at both life in the gallery among museum-goers as well as meetings in the back offices.